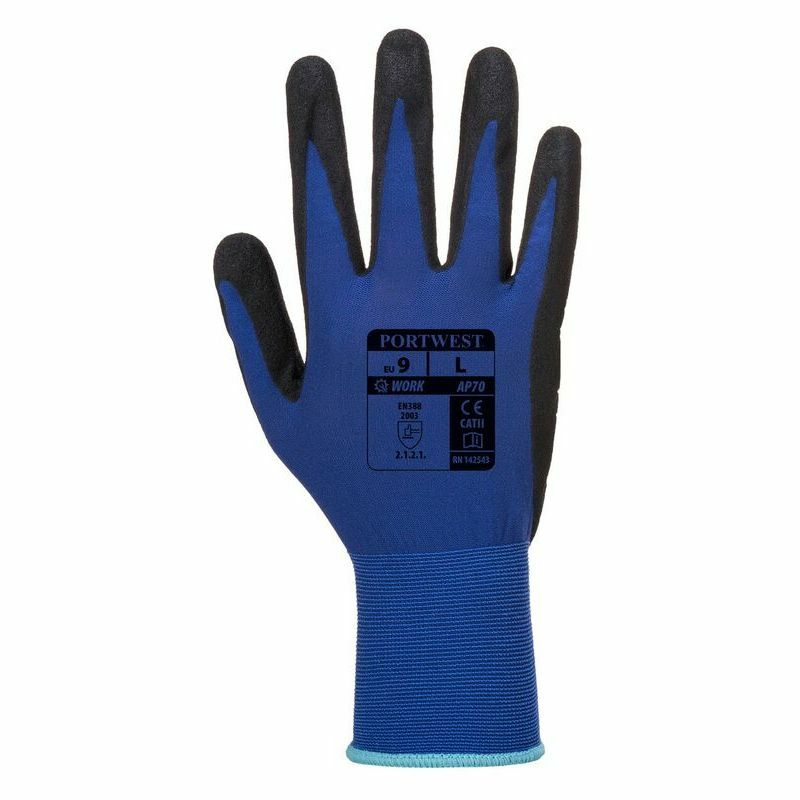 Promoting dexterity and comfort, the Portwest Nero Lightweight Nylon Grip Gloves AP70 use micro PU foam technology to ensure safe and secure general handling for extended periods of time. With impressive mechanical resistance levels, the nylon liner can protect hands making them ideal for the handling of abrasive and rough goods. Using brand new micro PU foam technology, the Portwest Nero Gloves manage to ensure a lightweight and grippy design without compromising mechanical protection. 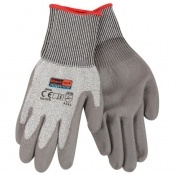 Their breathable liner is ideal for use over extended periods of time, ensuring that that these gloves are perfect for general handling applications. 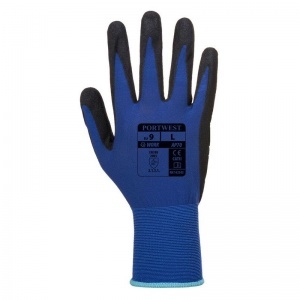 The Portwest Nylon Gloves are available in five sizes that should be suitable for most users. To find your perfect pair, please measure the circumference and length of your palm and match the results to the table below.